A record 4.1 billion passengers took to the skies in 2017 onboard some 37 million scheduled flights globally, the United Nations civil aviation agency reported Thursday, highlighting that the fastest growth was seen among low-cost carriers. 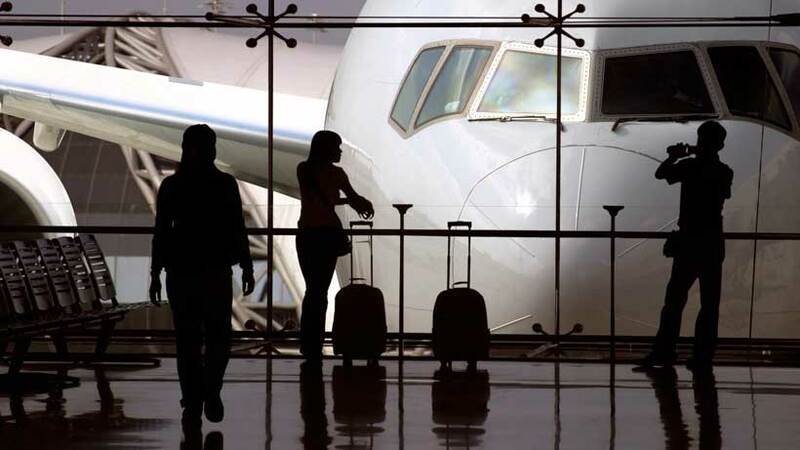 According to preliminary figures released by the UN International Civil Aviation Organization (ICAO), air travel demand growth too gained “solid momentum” on the back of improved global economic conditions throughout the year. “The upward trend was driven by the strengthening investment in advanced economies as well as the recovery in emerging market and developing economies owing to the increased export demand,” said the UN agency. It added that lower air fares owing to the low fuel price also continued to stimulate traffic growth, albeit at a more moderate level compared to 2016. In terms of geographic distribution, Europe remained as the largest international market (37 per cent of the global total), recording a strong 8.1 per cent growth over the previous year. Asia-Pacific came in second with 29 per cent and growth of 9.6 per cent over 2016. North America accounted for a 13 per cent global share, and demonstrated but notched up the slowest growth as a region (4.9 per cent over 2016). The Latin America and the Caribbean region bagged 4 per cent of the international traffic and saw the largest improvement among all regions at 10 per cent. Africa had the smallest traffic share three per cent, grew slightly faster than last year at 7.6. The ICAO news release also reveals that low-cost carriers consistently grew at a faster pace compared to the world average growth, carrying an estimated 1.2 billion passengers and accounting for approximately 30 per cent of the world total scheduled passengers. At the same time, bolstered by improving global economic conditions and world trade, air cargo demonstrated a strong rebound in 2017, recording a “robust” 9.5 per cent growth, a “significant improvement” from the 3.8 registered in 2016. ICAO also reported that in 2017, average jet fuel prices increased by about 25 per cent compared to 2016 but remained significantly lower than the prices observed for the ten years prior to 2016. The countdown begins for the 5th World Forum on Gastronomy Tourism to be held on 2 and 3 May in Donostia-San Sebastián, organized by the World Tourism Organization (UNWTO) and the Basque Culinary Center (BCC). 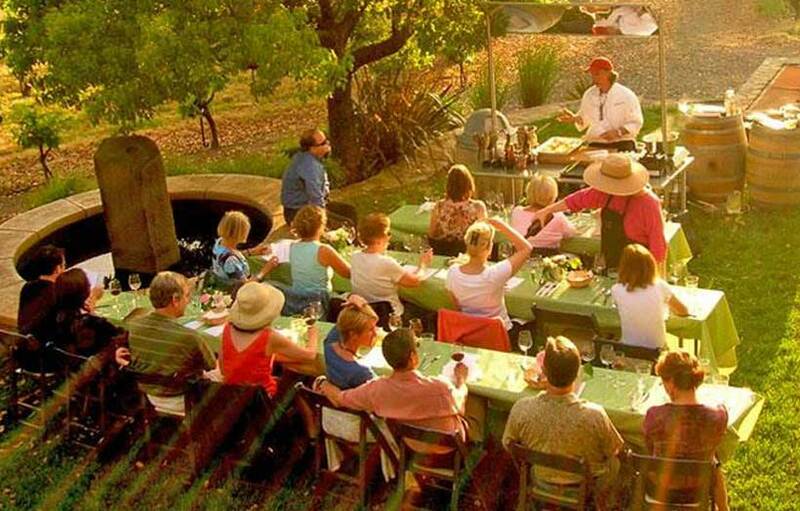 International experts will analyse and discuss the influence and capacity of gastronomy tourism to create employment and promote entrepreneurship and how to increase its potential in the future. The Forum will explore how the most favourable frameworks can be created in order to stimulate job creation and entrepreneurship throughout the gastronomy tourism value chain. In addition, the speakers will try to identify the most relevant skills for this type of tourism, which should foster synergies among emerging companies, promote the inclusion of disadvantaged groups and take full account of digitalization. The event will bring together speakers and experts from all regions of the world, as well as internationally renowned Basque chefs such as Elena Arzak, who is a UNWTO Ambassador for Responsible Tourism and joint head chef of the restaurant Arzak, and Andoni Luis Aduriz. In addition, the event will host the presentation of the UNWTO/BCC Guidelines for the Development of Gastronomy Tourism. The forum will open with a high-level panel with ministers and secretaries of state from countries that have included gastronomy tourism as part of their strategies, such as Cyprus, Slovenia or Spain, among others. Under the theme, “Public policies as key ingredients to promote gastronomy tourism”, the participants will discuss the necessary political framework for the development of gastronomy tourism as well as its capacity to create jobs and promote entrepreneurship. In addition to shedding light on the competencies needed to meet the demands of gastronomy tourists, the sessions will encourage the creation of environments that stimulate entrepreneurship, that connect emerging companies and better integrate disadvantaged groups in the labour market. Issues related to local communities or to under-represented groups, such as women, youth and persons with disabilities, will also be discussed. In addition, topics such as the digitalization of the sector will also be analysed in order to identify the new opportunities they offer to companies. In addition, the latest advances in the creation of the necessary framework to stimulate entrepreneurship will be presented, connecting the different ecosystems with the startups that are part of the value chain of gastronomy tourism. In this context, the five finalist startups of the First Global Gastronomy Tourism Startup Competition, organized by the UNWTO and the BCC, will present the most innovative projects in line with the UNWTO’s strategy and the contribution of gastronomy tourism to the sustainable development goals. The programme of the Forum is complemented by nine visits that will allow the participants to take part in different experiences related to gastronomy in the Basque Country. The First Ministerial Conference on Air Transport and Tourism in Africa co-organized by the World Tourism Organization (UNWTO), the International Civil Aviation Organization (ICAO) and the Government of Cabo Verde was held in Sal Island, Cabo Verde, attracting over 20 Ministers of Tourism, Transport and Aviation from Africa. Within the framework of both the tourism and aviation sectors, the event focussed on bringing key players together to define a unified process for sustainable development. Amongst the topics discussed were proposals that would enable the African States to maximize and balance the benefits of tourism and aviation services throughout the region and obstacles that the region currently faces. UNWTO Secretary-General Zurab Pololikashvili welcomed the joint event as two naturally connected sectors, stating “this symbiotic relationship is mutually reinforcing and interdependent. This is especially true for a small island developing state such as Cabo Verde, which is almost fully dependent on air transport access.” He added that “the recent agreement between Cabo Verde Airlines and IcelandAir is a step towards an Atlantic Hub based on the island of Sal. It allows the expansion of Cabo Verde Airlines while representing an efficient public-private partnership”. Upon closing the event, the Prime Minister of Cabo Verde, H.E. Mr. Ulisses Correia e Silva, hailed the new focus on air transport and tourism as progress for the nation and stressed the importance of creating a framework for the development of air transport and tourism in Africa. The Prime Minister urged African authorities to join together to improve connectivity within the region. 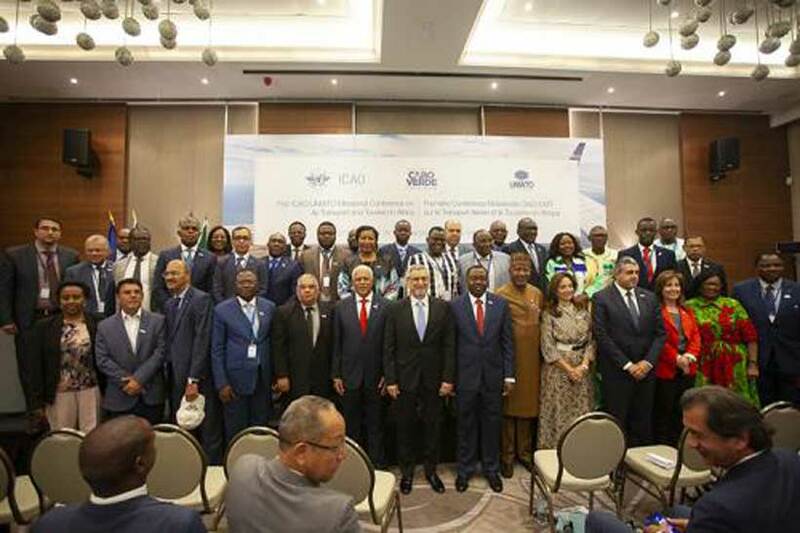 The President of the ICAO Council, Dr. Olumuyiwa Benard Aliu, suggested that this unique joint event between the two organizations was long overdue and has been a testimony to the new dynamics that are taking shape between tourism and air transport in Africa. The conference concluded with the approval and adoption of the Ministerial Declaration and Action Plan on Air Transport and Tourism Development in Africa by all ministers in attendance. The Declaration outlines the direction that the signing governments will take in order to advance innovative, sustainable solutions to foster the development of air connectivity and seamless travel in the African continent while building a common understanding and response to the business imperatives through strengthened dialogue between the two sectors. The conference saw the participation of 300 participants, including 21 Ministers of Tourism, Transport, and Aviation from 34 Member States and 29 International organisations. 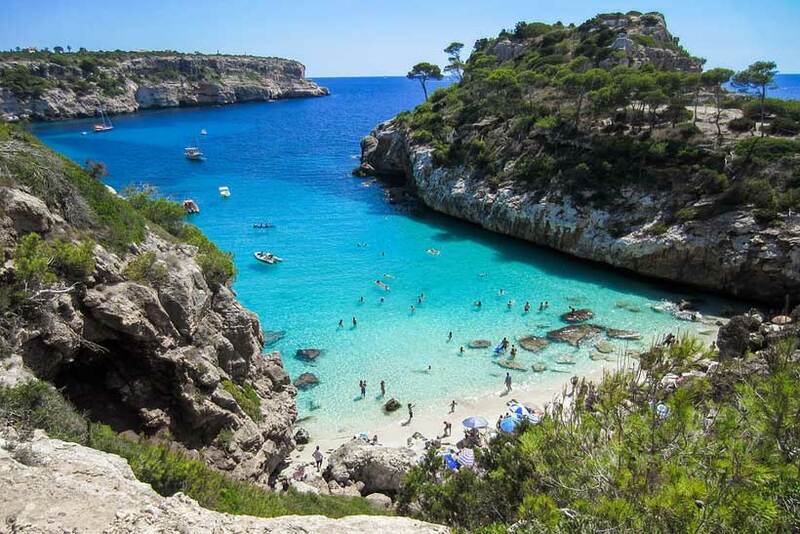 Deploying new resources and actions for the progressive adaptation of the Balearic Islands (Mallorca, Menorca and Formentera) to the objectives of the 2030 Agenda, is one of the main objectives of the agreement signed between the World Tourism Organization (UNWTO) and the IMPULSA BALEARS Foundation. Its aim is to jumpstart the process of the strategic reformulation of tourism in order to make an effective contribution to sustainable development. The planning and execution of new projects focused on local sustainability taking into account the tourism production and consumption patterns of the Balearic Islands, close relations with regional actors, harnessing public-private synergies, and the generation of strategic knowledge on the part of the foundation, are among the key features of this cooperation with the UNWTO, as the United Nations agency responsible for promoting tourism as a vehicle for sustainable development. The establishment of circular economy guidelines in the hotel sector of the Islands and the identification of best practices already being implemented in this regard are among the first initiatives of the agreement. The objectives are to establish a specific approach to the relationship between hotel activity and its surrounding environment, to obtain intelligence that facilitates decision-making in the implementation of responsible consumption and production measures in line with the 2030 Agenda, and to lay down a strategic framework to activate the network of companies in the sector and other stakeholders. The memorandum of understanding, signed by UNWTO Secretary-General Zurab Pololikashvili, and the President of IMPULSA BALEARS, Carmen Planas, will be in force until 31 December 2021.